When we take babies out – even to a place like a coffee shop, the noise level might be normal to our ears. However, those noises might be overwhelming for the baby. That in no way means that we keep our babies in a bubble of glass away from the real world. What we can do is to protect their hearing by using baby ear protection, baby headphones or ear muffs. This guide help parents choose the best ear muffs for babies. A few top-rated babies earmuffs are also briefly reviewed. 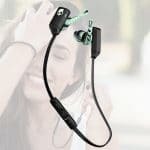 Following these tips and review guide, there would be saving much hassle for users while choosing the best noise cancelling ear muffs for babies. With those buying tips above in mind and to get you started, we pick a few top-rated babies earmuffs from Amazon and give a brief review for each one, so as to help parents to choose the best baby earmuffs in 2018. Ems hearing protection is specially designed for 0-18 months babies, 6 months to mid-teens kids and audio control. The Ems hearing protectors can decrease the noise level by 26 dB, which is good enough to block noise in most of the noisy environment. 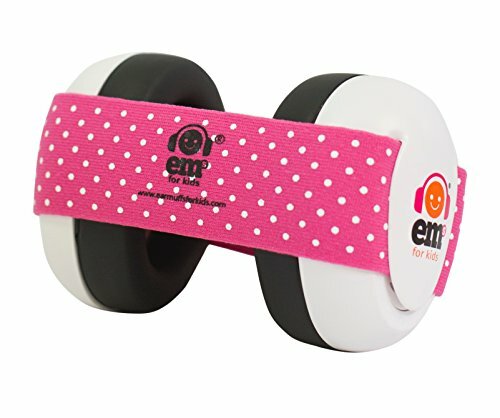 You can also adjust the size of this Ems earmuffs to give freedom while babies growing. 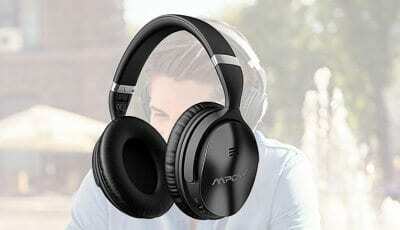 There is also the wide range of application for this Ems headphone. Wearing this ear protector would be safe for babies hearing in the events of live sport, live music, fireworks, shooting range and more. 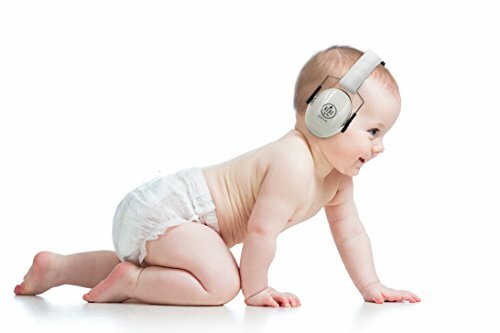 Baby Banz earmuffs come with soft and comfortable ear padding, very lightweight and easy to wear. It is specially designed for babies, toddlers and infants. This baby earmuff is one of the best hearing protectors for those babies from newborns through 24 months and up. 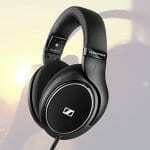 Its noise reduction rating hits NRR 31 dB level that makes noise blocking never easier. Wearing with this earmuff, you can bring you infants and babies to many events, like music concerts, shooting competitions, water sports, car racing and more. You never have to worry babies ear harm in any noisy environments. To make sure your babies sleep well even in a loud environment, this BBTKCARE baby earmuff is the must-have one. It is a comfortable and safe noise cancelling ear muffs for babies hearing protection. 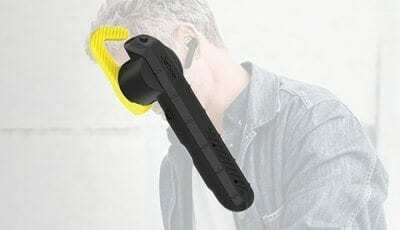 You can easily carry this ear protector to anywhere, as it is lightweight and compact. Its adjustable design also extends its usage range from 3 months old up to 2 years old babies. The seller gives the full money back guarantee for 100% babies sleeping satisfaction. That gives more confidence to buyers. While choosing the best ear protectors for babies, the following things need to be kept in mind. 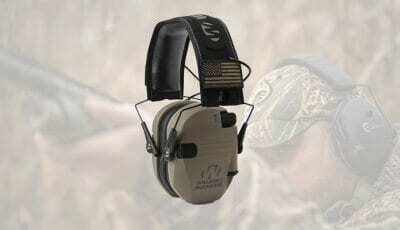 Noise Reduction Rate: That’s the obvious reason for the purchase of the ear protection. 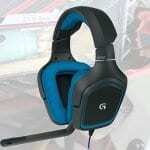 The earmuffs or headphone should have the highest noise reduction rate. 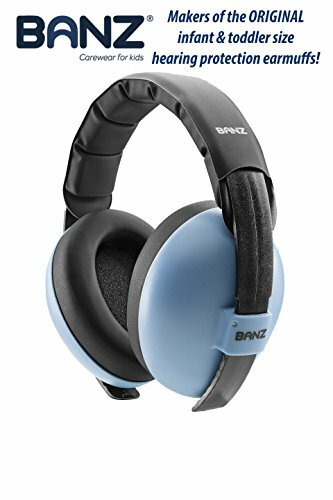 The earmuffs or the headphones are always tested in ideal conditions, however, the actual conditions may have louder noises. Hence, the higher this number, the better. 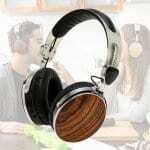 Comfort: The noise reduction needs to be high, however, if the earmuffs are not comfortable, then it doesn’t make sense. The baby just won’t wear them. 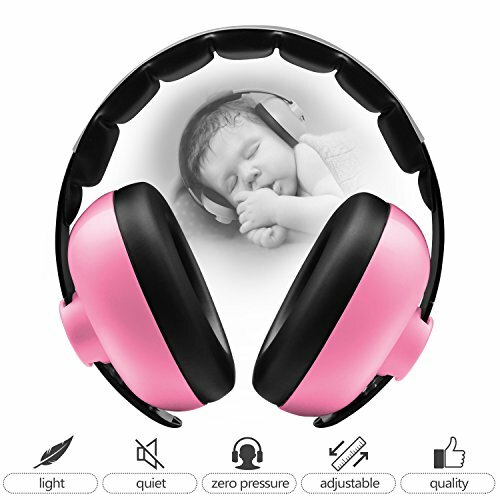 When you invest in a pair of ear protection muff for the baby, it should not only have a high noise reduction rate but also be adjustable and the cushioning should be soft. It fits well on the baby’s ears and doesn’t hurt or provide any sort of discomfort when it’s put on. Style: If your baby is small, the style doesn’t matter. However, if these ear protectors are for a toddler, you need to pay more attention. The earmuffs should suit their preferences. Otherwise, they would just refuse to wear the earmuffs and your investment will go to waste. Color: Similar to style, you have color options as well. 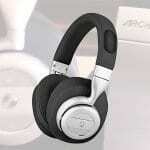 Ideally, just shortlist the ones that you like based on the other factors like noise reduction rate, comfort, and style. Then leave it to the babies themselves to choose their most favorite colors. This would ensure that they would wear and use the earmuffs. Adjustability: We all know babies grow very fast. Buying the best ear muffs for babies might cost you much expense. Therefore, it is always wise to buy the adjustable ones. They can still be used as the baby grows. Or else, you will land up having to invest in another one, once they outgrow the current earmuffs. Why do we need baby ear protection? The hearing is very critical for the healthy and normal development of the baby. The babies’ delicate ears cannot afford sounds louder than 100dB, which is loud enough to affect adults also. Thus, exposing babies to loud sounds is equivalent to putting them at a risk of losing their sense of hearing. Actually, watching TV loudly together or watching the 4th of July fireworks, these simple things can damage the hearing of the baby. Another good example we would connect with is when the baby is sleeping. When the baby is sleeping we tend to keep the environment around them quiet so that they don’t get disturbed, since the slightest noise would wake them up. If you observe the baby during their sleeping, babies tend to twitch even in their sleep with the slightest noise. This should be enough to make us realize how delicate and sensitive a baby’s ears can be. Another perception that comes up, is when parents say that when we were growing up our parents didn’t make them any ear muffs. Then why do we want to it with our kids now? This, of course, is very true. However, we also need to realize and understand that the sounds or noise levels are not the same that they were decades ago. Now when technology plays a major role in our lives, the sounds are becoming louder and louder and hence there is now a need to protect the baby’s hearing. It’s definitely recommended that you use the best ear muffs to block sound for babies when attending events like a match, a concert, a visit to the cinema hall or even while attending parties. Ear protection is even recommended while using household appliances like hair dryers, vacuum cleaners, washing machine, dishwasher, lawn mower, or other devices. In the end, it’s important that the ear protectors selected need to be perfect and high quality and certified for the protection that they offer. They need to protect the baby from loudest noises simultaneously being comfortable and soft on the baby’s ears. In the end, it’s all about the undisputable quality and protection for the baby that matters.